EduBrite LMS just released yet another new feature in LMS – Video Assignments. The use of Video assignments can be found in streams which are more interactive in nature, e.g. communication skills improvement courses, language courses. These courses require assignments which are not read or written or taken rather which are spoken or acted. 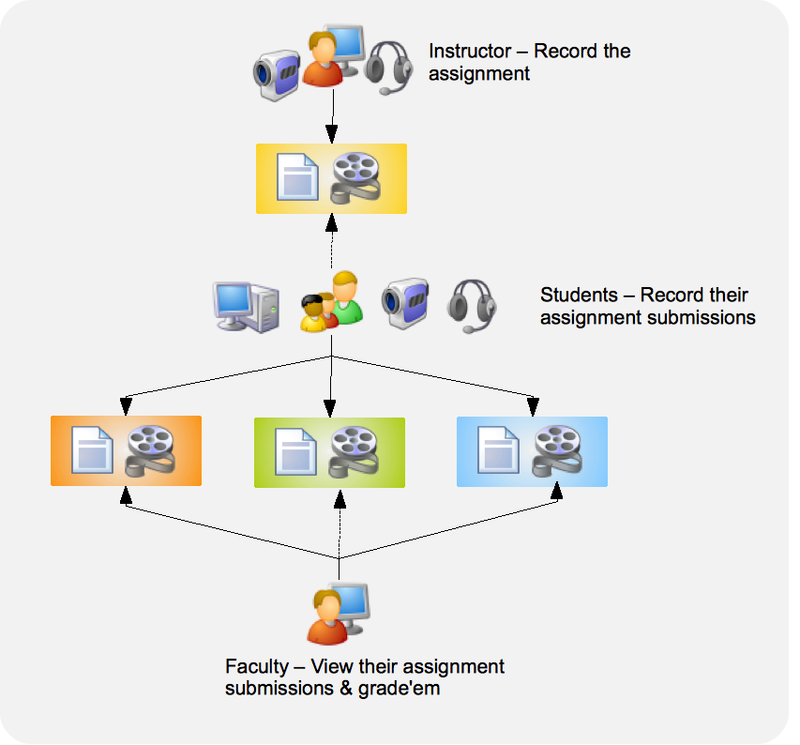 This motivated us to combine audio video into assignment flow which allows instructors to record themselves while giving assignment using webcam. Students just watch the video and then for assignment submission, record there own videos. All is done using built in support in EduBrite LMS to record the videos. All submissions are then viewed by the instructor and get graded as usual. The product demo site “demo.edubrite.com” can be used to try this feature. Also a completely personalized microsite can be created (accounts.edubrite.com) by anyone to start free 60 day trial.